Sam Bertken (Meekins) Mr. Bertken hails from a Land Down Under, specifically the Peninsula, and having passed four years in the frozen tundra of Michigan toiling for a degree, he feels blessed to be in the Sunshine Year Round Except For Summer Land of San Francisco. He has appeared in Dragon Theatre’s Becky’s New Car. 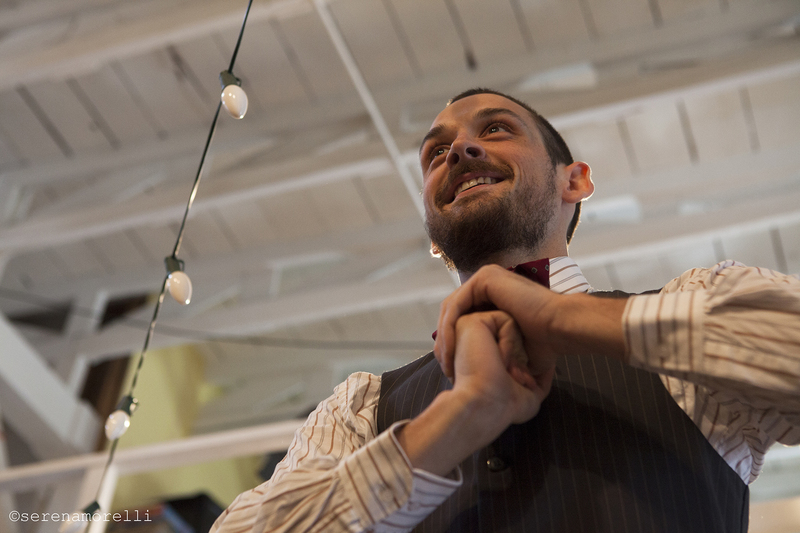 DIVAFest’s You’re Going to Bleed and TheatrePub’s Taming of the Shrew this past year, which were all exhilarating. Upcoming projects include 13 Pennies, an interactive transmedia adventure that will haunt your phone through the month of October, and Custom Made Theatre Co.’s production of Peter/Wendy. Thanks for embarking with us this evening! 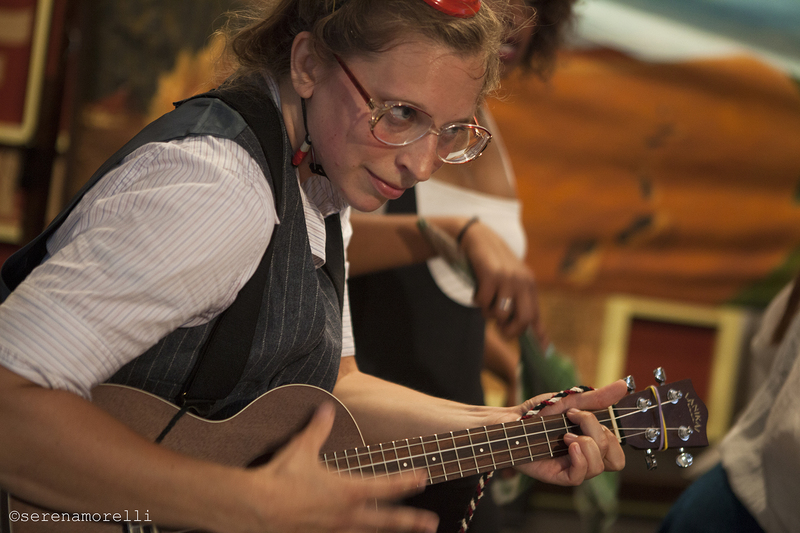 Allison Fenner (Aloysius Fandango – Ensemble Member Emeritus), tallest woman in the room, caffeine slinger from dawn till mid afternoon, 64% water, is exhilarated to be playing in a play with so many other fun performers. She studied at UC Berkeley after being raised by hermit crabs in San Diego. She enjoys being watched, stranger staring contests and making sounds with her mouth. Some favorite past projects have been playing Ponyboy in The Lowroad Theater Company’s ‘Outsiders’ adaptation, Delilah in Milton’s closet drama, Samson Agonistes and most recently being a rock in Hayward. You might just catch her singing Ginsberg poems in SF landmarks and pretending to have a different kind of laugh in Dinner Detective Theater. Juliana Frick (Arby Darby) Juliana creates and performs character-based movement theatre in Oakland, CA. 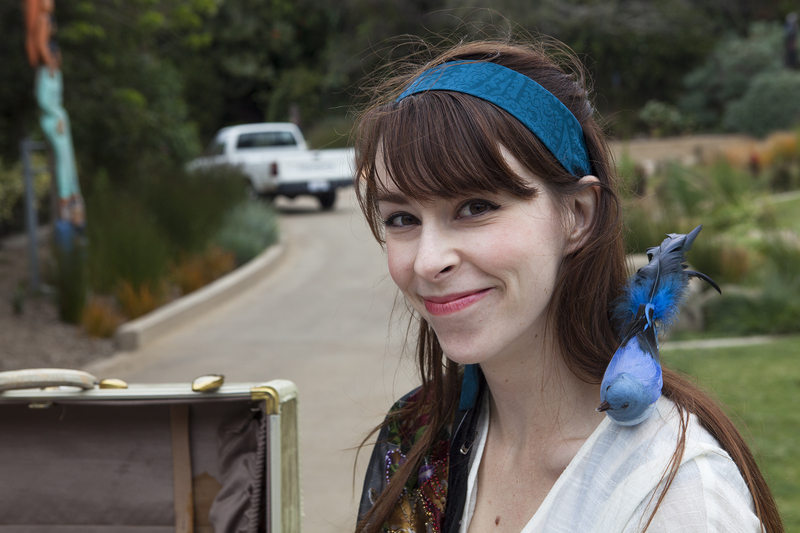 She is the cofounder of Hungry Bird Theater (www.hungrybirdtheater.com). Drawing on her backgrounds in mime, mask, character work, acrobatics and music, Juliana strives for total embodiment and audience engagement in her performances. Her goal is to make dynamic theater that sneaks past the intellect and ambushes you right in the gut! Juliana graduated from the Dell Arte International Professional Training Program in 2013 and also studied with James Donlon and Leonard Pitt in the Flying Actor Studio conservatory program. She graduated from Hampshire College with a BA in music. Joan Howard (Thumper) is a physical theatre performer and clown, as well as a builder and scenic artist committed to creating stages that partner with performers. Joan has presented original performances at LEVYSalon, Barbary Coast Amusements, Literary Clown Foolery, The Clown Cabaret, 8ight, and is a company member with foolsFURY. Joan has also performed with the site-specific company We Players, and is one-half of the acrobatic clown duo Max & Antoinette, who have performed at San Francisco Theater Pub and the 2013 Factory Parts Festival. Joan is a graduate of Flying Actor Studio’s Physical Theatre Conservatory, and holds a BFA in Sculpture/Performance Art from California College of Arts & Crafts. She is honored to be co-creating O Best Beloved with Rebecca and this incredible cast and design team. Thank you, all of you! Sam Jackson (Blueberry Starshine) is an actor, teaching artist, vocalist, and founder of Sam Jackson’s House for Wayward Boys (like us on Facebook). This is her first time appearing in the SF Fringe Festival and couldn’t be happier to be a part of this fantastical piece! Some of Sam’s favorite past roles include Emilie in The Submission, ensemble in 11th Hour’s The Seagull Project, and (soon to be) Gary Coleman in NCTC’s fall production of Avenue Q. She enjoys long walks in the beach and indulging in adult beverages after shows… But enough about her! Get ready to embark on the journey that is O Best Beloved! Enjoy. Rebecca Longworth (Madame Directrix) is a motion graphics designer and theatre maker dedicated to original ensemble performance. She has directed for Ragged Wing Ensemble, SF Theatre Pub, Boxcar Theatre, Theatre Q, Dragon Productions, El Gato Family Theatre and Jump! Theatre, where she served as artistic director for four years. 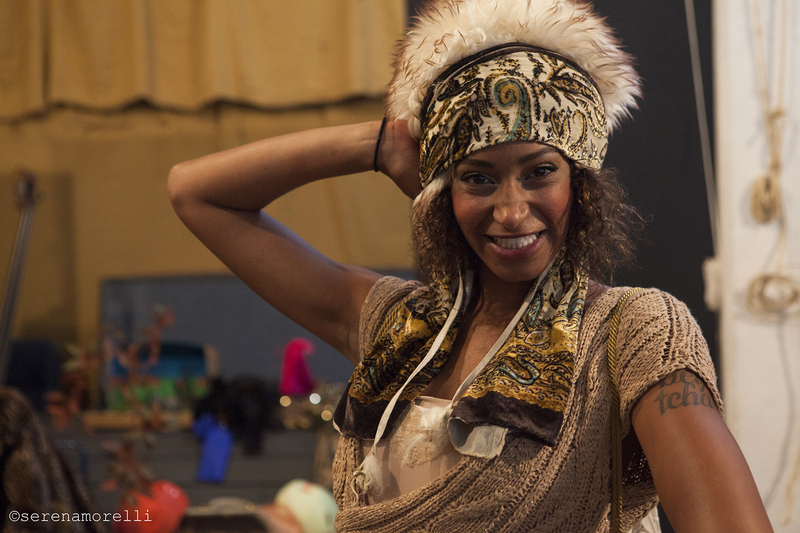 She has performed with Ragged Wing Ensemble and We Players, and is a company member of foolsFURY. Rebecca has also designed projections for Jump! Theatre, Crowded Fire and Shotgun Players. Rebecca holds an MA in Text & Performance Studies from King’s College/R.A.D.A. and is a member of the 2009 Lincoln Center Directors Lab. With Joan Howard, she co-hosts the Physical Theatre Salon at Main Street Theatre, a bi-monthly gathering of Bay Area theatre makers. Casey Robbins (Samuel Peaches) Aside from theatre, Mr. Robbins enjoys biking, jamming, tennis, backpacking, dogs and cats, frisbee, national parks, club soda, cutting loose on the dance floor, being weird and fun in public, mexican food, yogurt, extreme weather, pine trees etc… and hopes to one day write and direct musicals. 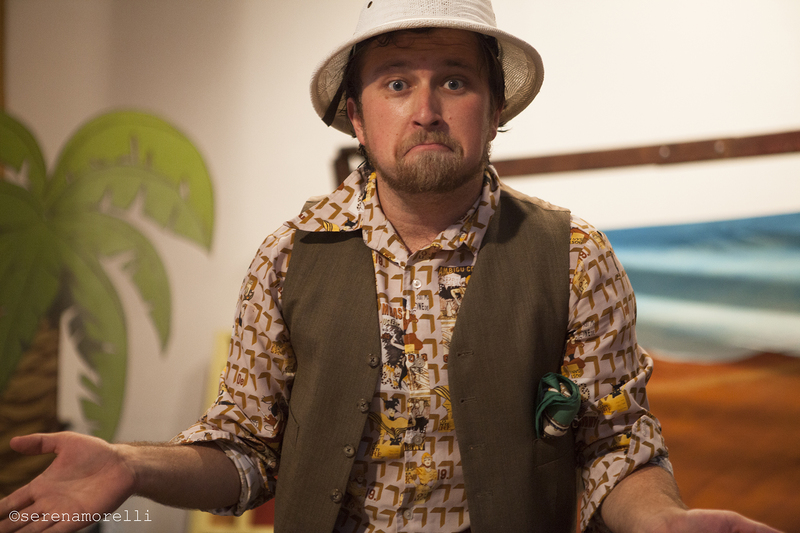 He’s a proud member of upcoming bay area theater company Do It Live! Sabrina Wenske (Kitten Mittens – Ensemble Member Emeritus) is ecstatic to be working with this wonderful group of performers and crew! She was last collaborating with Ragged Wing Ensemble for a short piece in the FoolsFury Factory Parts Festival, and another piece in their Fierce Plays Series. She also performed as a clown character in Bay Area Children’s Theatre production of “Lyle the Crocodile.” Sabrina studied theatre at Dell’Arte International, ACT, and UC Berkeley, and loves performing and living in the Bay Area. Marlene Yarosh (Princess Gwen) Marlene is beyond thrilled to be a part of the O Best Beloved ensemble! She is a graduate of the Claire Trevor School of the Arts at UCI Irvine, and has her B.A. in Drama. There she developed her love of movement theatre and contact improv under the tutelage of Annie Loui. 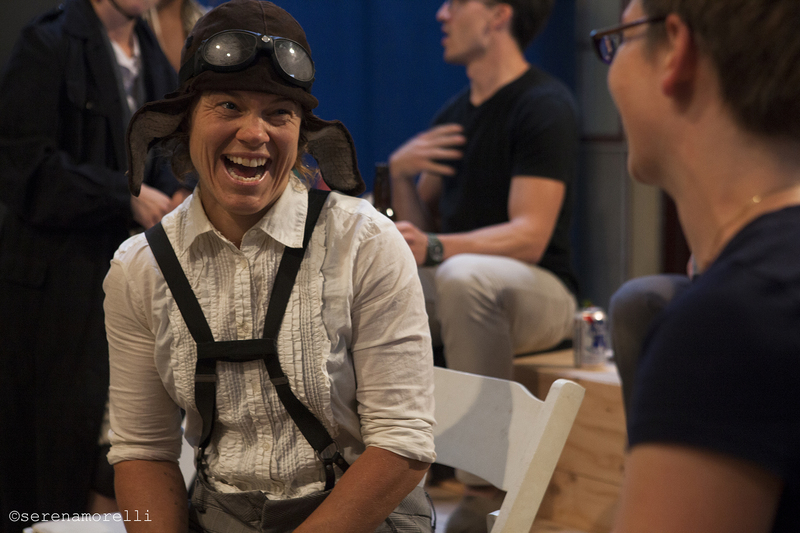 A Bay Area transplant, Marlene has worked with TheatreFIRST, foolsFURY, Ragged Wing Ensemble, had performed in the One Minute Play Festival (directed by Madame Longworth), and has developed her love of craft beer. Marlene would like to thank Soren for constantly providing animal origami to make her smile, and her parents for not questioning her when she performs in cemeteries and parks.